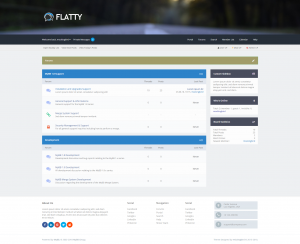 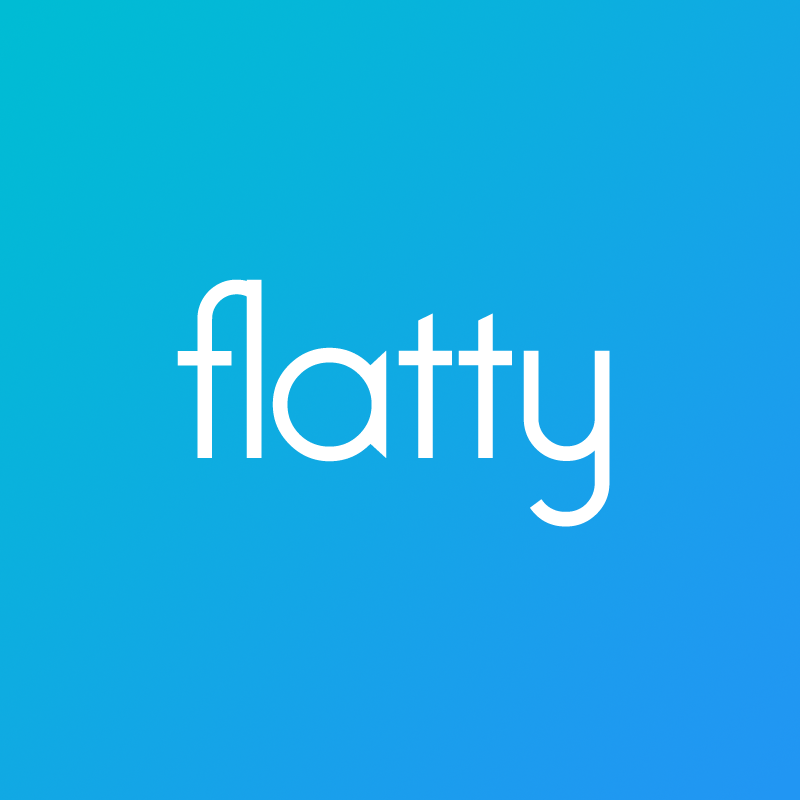 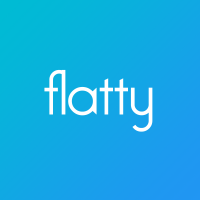 Flatty - A nice & simple flat theme for MyBB. 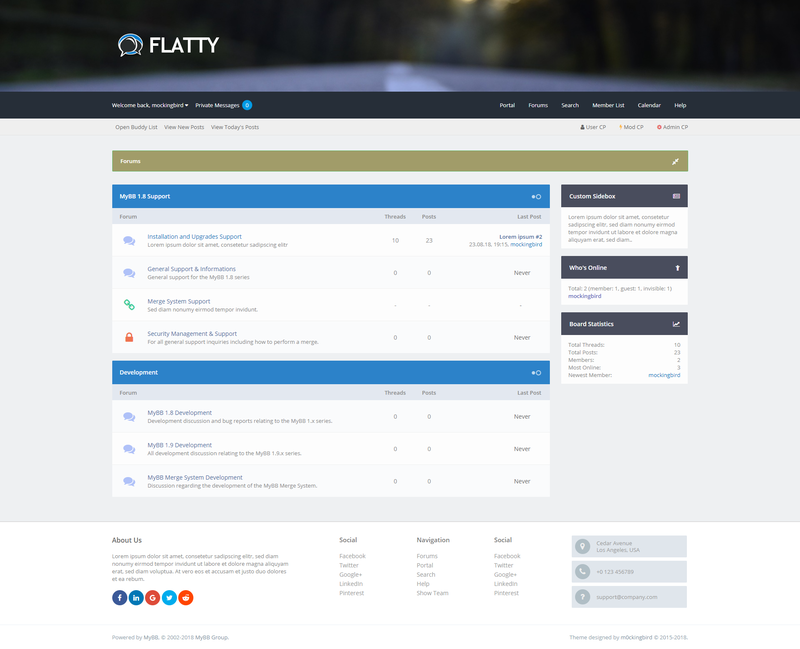 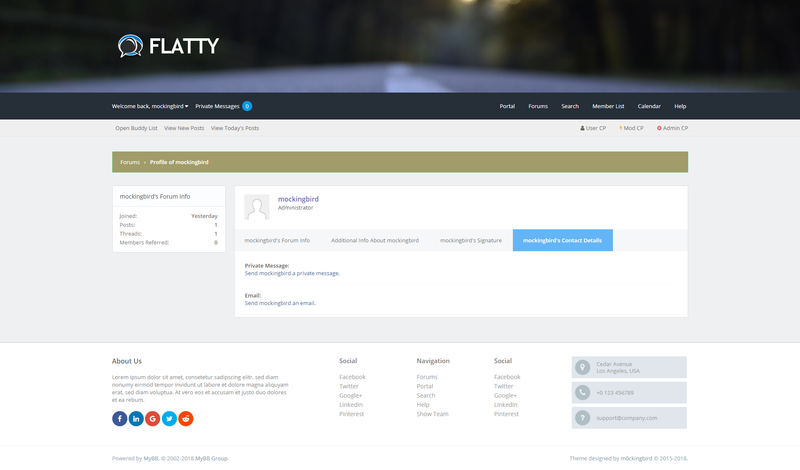 Flatty is a nice, simple, lightweight & flat theme for MyBB. 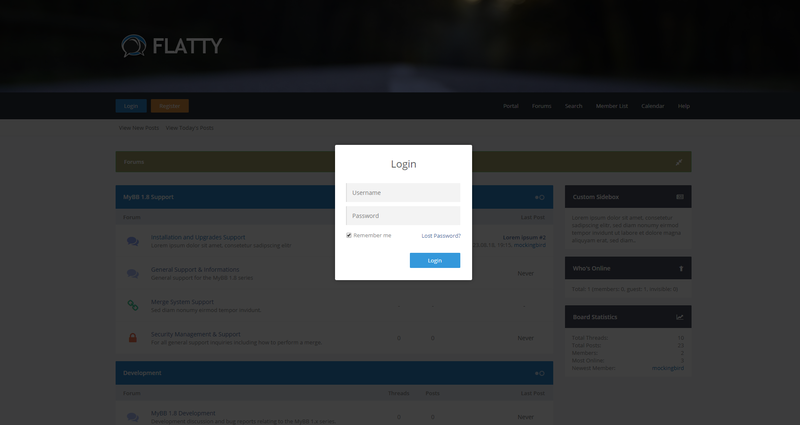 This theme is neither responsive, nor does it support mobile devices properly. Please read the documentation.html file which I have included, before asking for help/assistence. No similiar projects have been found.